The Comprehensive Annual Financial Report (CAFR) is presented in three sections: introductory, financial, and statistical. The introductory section, which is not audited, includes a letter of transmittal and a list of the Authority's Board Members and Principal Staff Members. The financial section includes management's discussion and analysis, the general purpose financial statements and schedules, as well as the independent auditors report on these financial statements and schedules. The statistical section, which is not audited, includes selected financial, Authority, and demographic information, presented on a multi-year basis. The independent audit process not only certifies that an enterprise adheres to standard accounting practices, but also that internal controls support the achievement of the organizations goals and mission. FY 2018 marks our twenty-first consecutive year of unmodified audit opinions on our audited financial statements and the twenty-first consecutive year that we have received the Certification of Achievement for Excellence in Financial Reporting from the Government Finance Officers Association (GFOA). 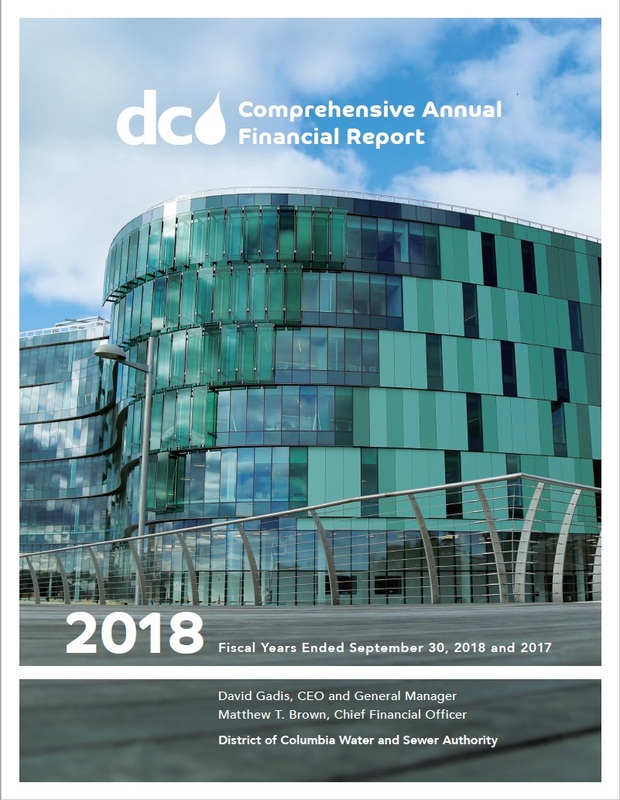 Presented below is the 2018 Comprehensive Annual Financial Report.